The Village of Key Biscayne, is located on the island of Key Biscayne and lies east of Downtown Miami. This exclusive island is surrounded by nature and yet very close to the excitement of trendy Miami Beach. Key Biscayne is not only a popular vacation destination, but one of the best and most beautiful places to live in the world! CondoIdeas real estate agents are specialized in the sale and acquisition of Key Biscayne luxury real estate properties. With years of experience and impeccable reputation Condoideas.com is your one stop destination for all your real estate needs. Our agents are available to you 24 hours a day, seven days a week. 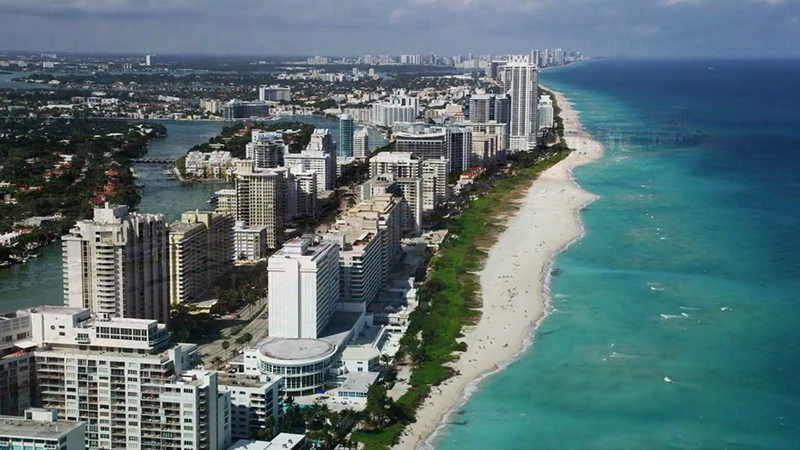 Key Biscayne increasingly caters to an elite population of business moguls, high-income professionals. The tax rate remains the lowest of any municipality in Miami-Dade County. The Village has recently completed a new recreation and community center with indoor multi use courts, outdoor swimming pool and a renowned musical theater program. Relax in a hammock and feel the ocean breeze with the company of a glass of pina colada, and enjoy this paradise island where the sun shines all year long. Key Biscayne offers a huge variety of outdoor activities for every taste. Splendid facilities like the Crandon Golf club and the KB tennis club, home of the ATP world tournament. For the more adventurers deep sea fishing, sailing, kite surfing, windsurfing are all available. Key Biscayne's real estate has undergone some level of adjustment in these past few years and there are many real estate opportunities were you can capitalize on these days. If you are looking for your winter retreat or a multi million mansion on the water our agents will offer you all the information and tools for a successful transaction. Buying a home doesnâ€™t need to be a hassle, but a mere pleasure. Take advantage of the current market and contact condoideas today. We can help you find the dream condo you have been looking for. 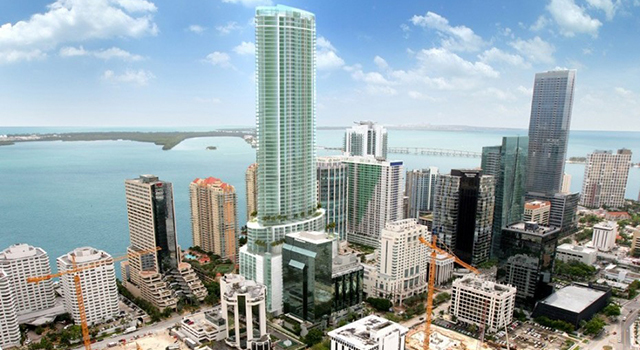 Visit the special selection of Key Biscayne and Key Biscayne most prestigious condos.. 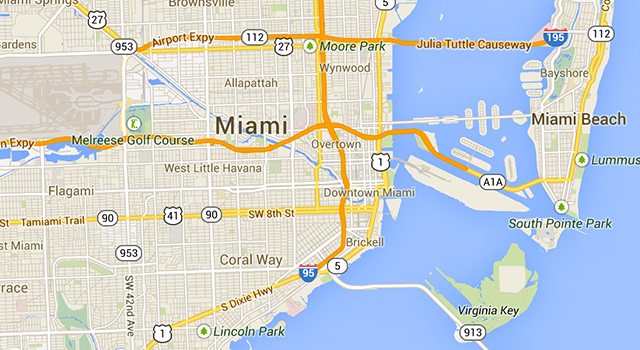 Detailed information about Key Biscayne area.. 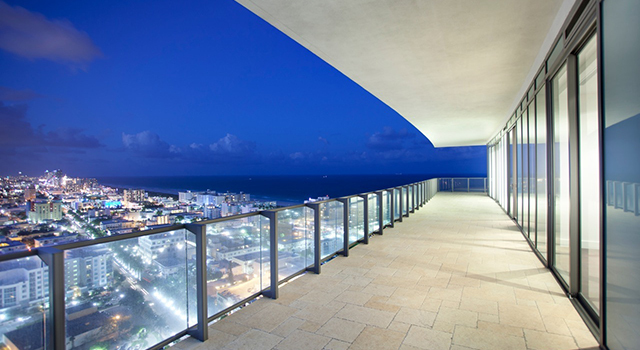 Learn how to sell your apartment that you have in Key Biscayne..